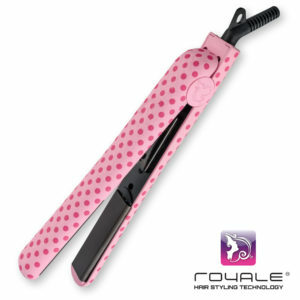 This Royale Classic Flat Iron features 100% ceramic plates. 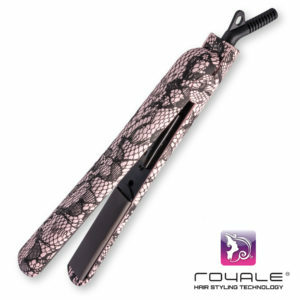 Ceramic plates radiate far-infrared heat, preserving moisture in the hair shaft and protecting the hair cuticle from damage. 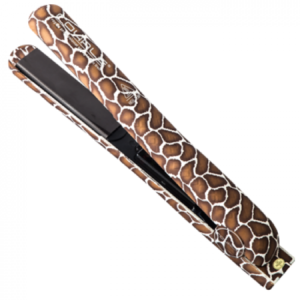 Far-infrared heat softens your hair faster, works to seal in the hair’s cuticle, and locks in hair color. 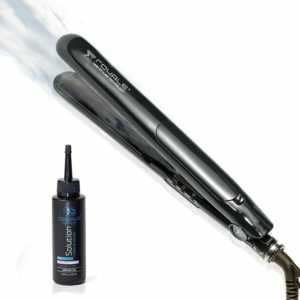 This will provide you the same silky, glossy results you expect from your professional hair salon. Your final result is incredibly shiny, silky, static-free, manageable hair with unlimited styling potential. 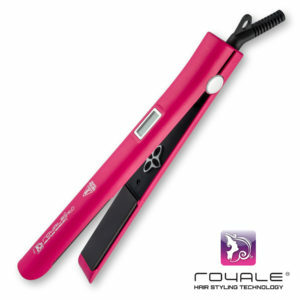 $350.00 Add to cartAdded to cart! 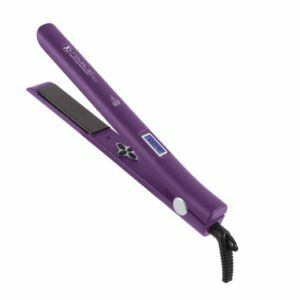 $500.00 Add to cartAdded to cart! $400.00 Add to cartAdded to cart! and the ultimate hair care tips & tricks!